The Hasegawa Group at the Tokyo Institute of Technology have managed to create Self Organizing Robot that are capable of thinking and learning by themselves.The robots make use of a technology called SOINN (Self-Organizing Incremental Neural Network) lets it think like humans. 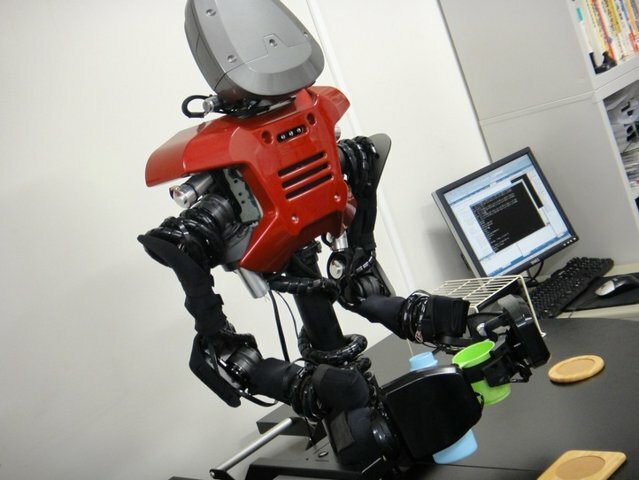 Robots with this technology will be capable of adapting to different situations that it’s normally used to working in. If a robot has no idea to do something, it will even be capable of looking on the internet for help or even asking other robots around the world. The robots can also store what they learn and eventually become smarter over time.While robots are constantly getting smarter, one of the main problems with robots is that they are all designed for specific purposes.